A recent report published by Infinium Global Research on automated guided vehicle market provides in depth analysis of segments and sub-segments in global as well as regional automated guided vehicle market. The report is a comprehensive presentation of trends, forecast and dollar values of global automated guided vehicle market. According to report the global automated guided vehicle market is projected to grow at a healthy CAGR over the forecast period of 2018-2024. A recent report published by Infinium Global Research on automotive battery market provides in depth analysis of segments and sub-segments in global as well as regional automotive battery market. The report is a comprehensive presentation of trends, forecast and dollar values of global automotive battery market. According to report the global automotive battery market is projected to grow at a CAGR of 7.7% over the forecast period of 2018-2024. A recent report published by Infinium Global Research on automotive drive shafts market provides in depth analysis of segments and sub-segments in global as well as regional automotive drive shafts market. The report is a comprehensive presentation of trends, forecast and dollar values of global automotive drive shafts market. According to report the global automotive drive shafts market is projected to grow at a CAGR of 6.5% over the forecast period of 2018-2024. A recent report published by Infinium Global Research on automotive fuel delivery and injection systems market provides an in-depth analysis of segments and sub-segments in global as well as regional automotive fuel delivery and injection systems market. The report is a comprehensive presentation of trends, forecast and dollar values of global automotive fuel delivery and injection systems market. According to the report, the global automotive fuel delivery and injection systems market is projected to grow at a CAGR of 5% over the forecast period of 2018-2024. A recent report published by Infinium Global Research on automotive starter motor and alternator market provides in depth analysis of segments and sub-segments in global as well as regional automotive starter motor and alternator market. The report is a comprehensive presentation of trends, forecast and dollar values of global automotive starter motor and alternator market. According to report the global automotive starter motor and alternator market is projected to grow at a CAGR of 4.2% over the forecast period of 2018-2024. A recent report published by Infinium Global Research on autonomous car market provides in depth analysis of segments and sub-segments in global as well as regional autonomous car market. The report is a comprehensive presentation of trends, forecast and dollar values of global autonomous car market. According to report the global autonomous car market is projected to grow at a healthy CAGR over the forecast period of 2018-2024. A recent report published by Infinium Global Research on cap applicators market provides in-depth analysis of segments and sub-segments in global as well as regional cap applicators market. The report is a comprehensive presentation of trends, forecast and dollar values of global cap applicators market. According to the report, the global cap applicators market is projected to grow at a healthy CAGR over the forecast period of 2018-2024. A recent report published by Infinium Global Research on driver safety systems market provides in depth analysis of segments and sub-segments in global as well as regional driver safety systems market. The report is a comprehensive presentation of trends, forecast and dollar values of global driver safety systems market. According to report the global driver safety systems market is projected to grow at healthy CAGR over the forecast period of 2018-2024. A recent report published by Infinium Global Research on electric vehicle charging station market provides an in-depth analysis of segments and sub-segments in global as well as regional electric vehicle charging station market. The report is a comprehensive presentation of trends, forecast and dollar values of global electric vehicle charging station market. According to report the global electric vehicle charging station market is projected to grow at a healthy CAGR over the forecast period of 2018-2024. A recent report published by Infinium Global Research on farm tractor market provides in depth analysis of segments and sub-segments in global as well as regional farm tractor market. The report is a comprehensive presentation of trends, forecast and dollar values of global farm tractor market. According to report the global farm tractor market is projected to grow at a healthy CAGR the forecast period of 2016-2024. A recent report published by Infinium Global Research on freight trucking market provides in depth analysis of segments and sub-segments in global as well as regional freight trucking market. The report is a comprehensive presentation of trends, forecast and dollar values of global freight trucking market. According to report the global freight trucking market is projected to grow at a CAGR of 6.0% over the forecast period of 2018-2024. A recent report published by Infinium Global Research on a golf cart and neighborhood electric vehicle (NEV) market provides in-depth analysis of segments and sub-segments in global as well as a regional golf cart and neighborhood electric vehicle (NEV) market. The report is a comprehensive presentation of trends, forecast and dollar values of a global golf cart and neighborhood electric vehicle (NEV) market. According to report the global golf cart and neighborhood electric vehicle (NEV) market is projected to grow at a CAGR 6.7% over the forecast period of 2018-2024. 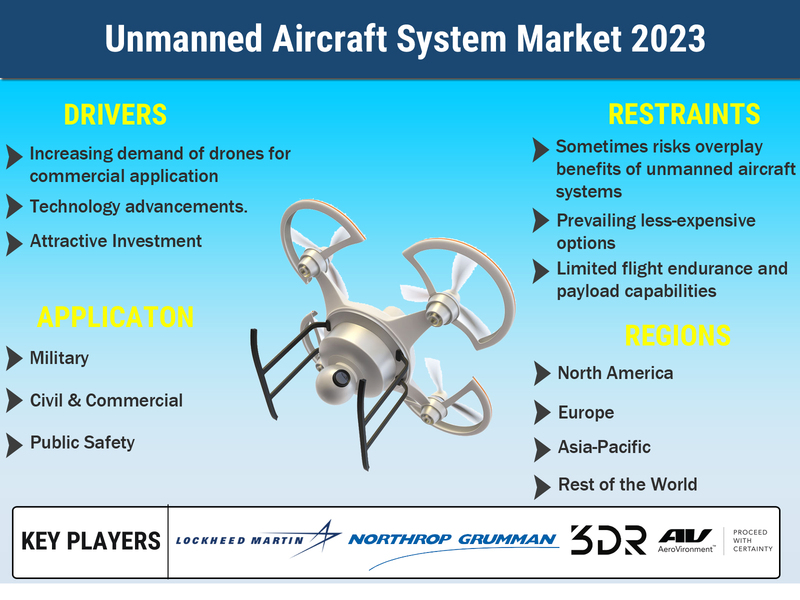 A recent report published by Infinium Global Research on automotive 3D map system market provides in-depth analysis of segments and sub-segments in global as well as regional automotive 3D map system market. The report is a comprehensive presentation of trends, forecast and dollar values of global automotive 3D map system market. According to the report the global automotive 3D map system market is projected to grow at a healthy CAGR over the forecast period of 2018-2024. A recent report published by Infinium Global Research on automotive active purge pump market provides in depth analysis of segments and sub-segments in global as well as regional automotive active purge pump market. The report is a comprehensive presentation of trends, forecast and dollar values of global automotive active purge pump market. According to report the global automotive active purge pump market is projected to grow at a healthy CAGR over the forecast period of 2018-2024. A recent report published by Infinium Global Research on automotive adaptive front lighting market provides in-depth analysis of segments and sub-segments in global as well as regional automotive adaptive front lighting market. The report is a comprehensive presentation of trends, forecast and dollar values of the global automotive adaptive front lighting market. According to report the global automotive adaptive front lighting market is projected to grow at a healthy CAGR over the forecast period of 2018-2024. 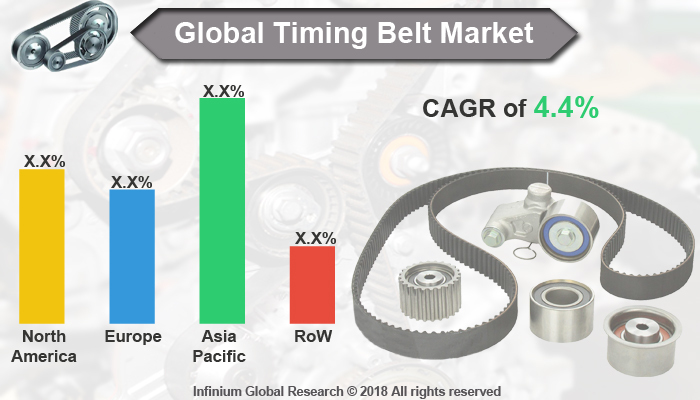 A recent report published by Infinium Global Research on automotive differential market provides in depth analysis of segments and sub-segments in global as well as regional automotive differential market. The report is a comprehensive presentation of trends, forecast and dollar values of global automotive differential market. According to report the global automotive differential market is projected to grow at a healthy CAGR over the forecast period of 2018-2024. A recent report published by Infinium Global Research on automotive intelligence battery sensor market provides in depth analysis of segments and sub-segments in global as well as regional automotive intelligence battery sensor market. The report is a comprehensive presentation of trends, forecast and dollar values of global automotive intelligence battery sensor market. According to report the global automotive intelligence battery sensor market is projected to grow at a healthy CAGR over the forecast period of 2018-2024. A recent report published by Infinium Global Research on automotive lane keep assist market provides in-depth analysis of segments and sub-segments in global as well as regional automotive lane keep assist market. The report is a comprehensive presentation of trends, forecast and dollar values of global automotive lane keep assist market. According to report the global automotive lane keep assist market is projected to grow at a healthy CAGR over the forecast period of 2018-2024. 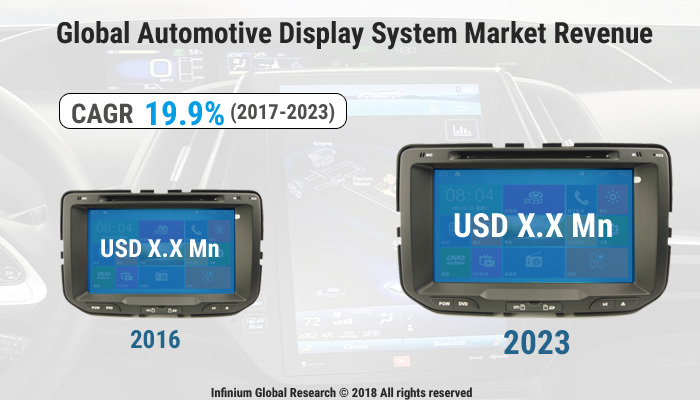 A recent report published by Infinium Global Research on automotive wiper component aftermarket provides in-depth analysis of segments and sub-segments in global as well as regional automotive wiper component aftermarket. The report is a comprehensive presentation of trends, forecast and dollar values of global automotive wiper component aftermarket. According to report the global automotive wiper component after market is projected to grow at a healthy CAGR over the forecast period of 2018-2024. A recent report published by Infinium Global Research on automotive transmission market provides in depth analysis of segments and sub-segments in global as well as regional automotive transmission market. The report is a comprehensive presentation of trends, forecast and dollar values of global automotive transmission market. According to report the global automotive transmission market is projected to grow at a healthy CAGR over the forecast period of 2018-2024. A recent report published by Infinium Global Research on instrumentation fittings market provides in-depth analysis of segments and sub-segments in global as well as regional instrumentation fittings market. The report is a comprehensive presentation of trends, forecast and dollar values of global instrumentation fittings market. According to report, the global instrumentation fittings market is projected to grow at a healthy CAGR over the forecast period of 2018-2024. A recent report published by Infinium Global Research on intelligent transportation system market provides in depth analysis of segments and sub-segments in global as well as regional intelligent transportation system market. The report is a comprehensive presentation of trends, forecast and dollar values of global intelligent transportation system market. According to report the global intelligent transportation system market is projected to grow at a healthy CAGR over the forecast period of 2018-2024. A recent report published by Infinium Global Research on oil filter market provides in-depth analysis of segments and sub-segments in global as well as regional oil filter market. The report is a comprehensive presentation of trends, forecast and dollar values of global oil filter market. According to report the global oil filter market is projected to grow at a moderate CAGR over the forecast period of 2018-2024. A recent report published by Infinium Global Research on smart transportation market provides in-depth analysis of segments and sub-segments in global as well as regional smart transportation market. The report is a comprehensive presentation of trends, forecast and dollar values of the global smart transportation market. 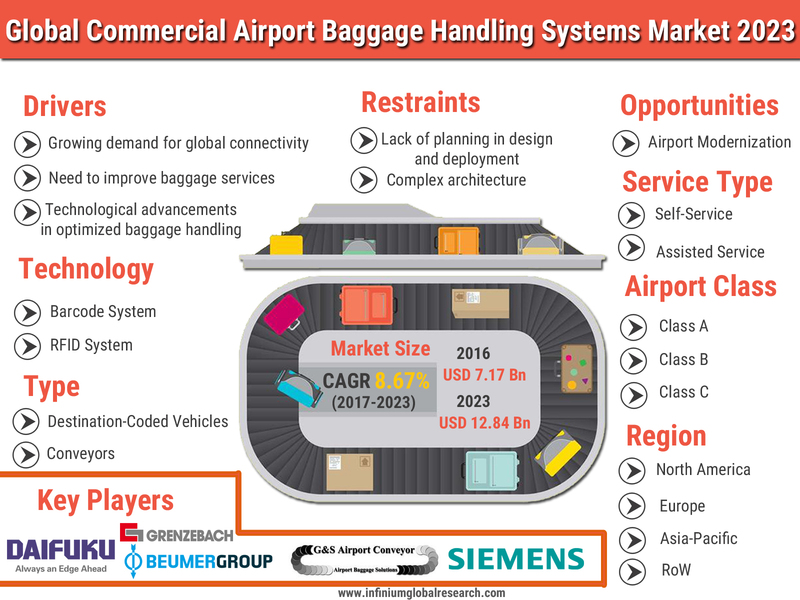 According to report, the global smart transportation market is projected to grow at a healthy CAGR over the forecast period of 2018-2024. A recent report published by Infinium Global Research on tiller machine market provides in-depth analysis of segments and sub-segments in global as well as regional tiller machine market. The report is a comprehensive presentation of trends, forecast and dollar values of global tiller machine market. According to the report the global tiller machine market is projected to grow at a moderate CAGR over the forecast period of 2018-2024. A recent report published by Infinium Global Research on tire market provides in-depth analysis of segments and sub-segments in global as well as regional tire market. The report is a comprehensive presentation of trends, forecast and dollar values of the global tire market. According to the report, the global tire market is projected to grow at a healthy CAGR over the forecast period of 2018-2024. A recent report published by Infinium Global Research on air filter market for automotive industry provides in-depth analysis of segments and sub-segments in global as well as regional air filter market for automotive industry. The report is a comprehensive presentation of trends, forecast and dollar values of global air filter market for automotive industry. According to report the global air filter market for automotive industry is projected to grow at a moderate CAGR over the forecast period of 2018-2024. A recent report published by Infinium Global Research on automotive active health monitoring system market provides in depth analysis of segments and sub-segments in global as well as regional automotive active health monitoring system market. The report is a comprehensive presentation of trends, forecast and dollar values of global automotive active health monitoring system market. According to report the global automotive active health monitoring system market is projected to grow at a moderate CAGR over the forecast period of 2018-2024. A recent report published by Infinium Global Research on automotive braking component market provides in-depth analysis of segments and sub-segments in global as well as regional automotive braking component market. 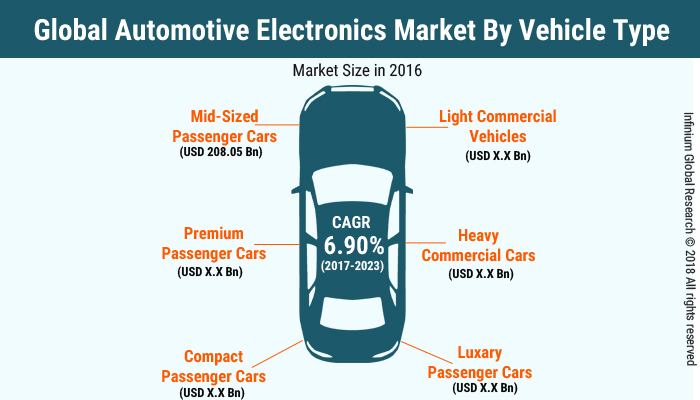 The report is a comprehensive presentation of trends, forecast and dollar values of global automotive braking component market. According to report the global automotive braking component market is projected to grow at a healthy CAGR over the forecast period of 2018-2024.